Occasionally we run different promotions. You can find them here. Four Handed Massage is a type of massage therapy that involves two therapists working simultaneously creating a choreographed massage. One therapist will focus on the upper body while the other therapist is working the lower body. 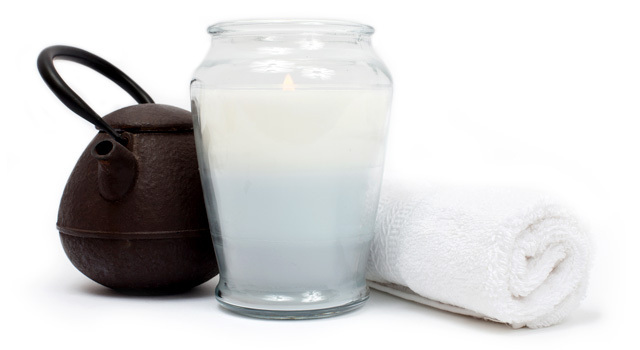 Your Four Handed Massage will begin with Swedish Massage techniques, combining long strokes with other techniques that are designed to relax the body. Watch points grow as you take home favorite Aveda essentials for skin, hair, body and personal balance. 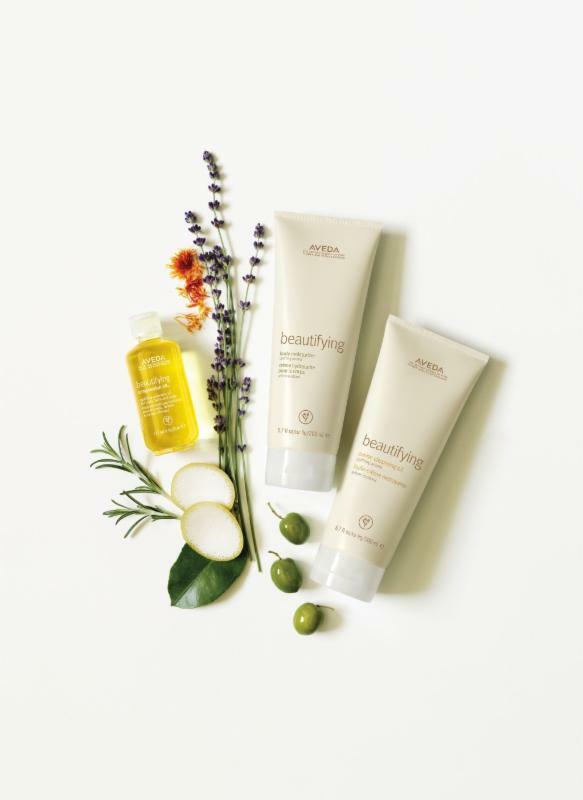 Then choose gifts from the Aveda Pure PrivilegeTM rewards catalog. 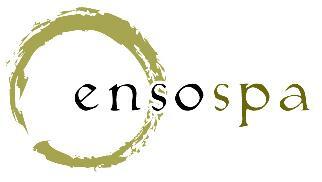 Pay just $10.00 to join at Genesis Salon - EnsoSpa and receive a membership card to earn FREE product/gifts! How about a Genesis Salon and Enso Spa gift card? Available in 3 styles!